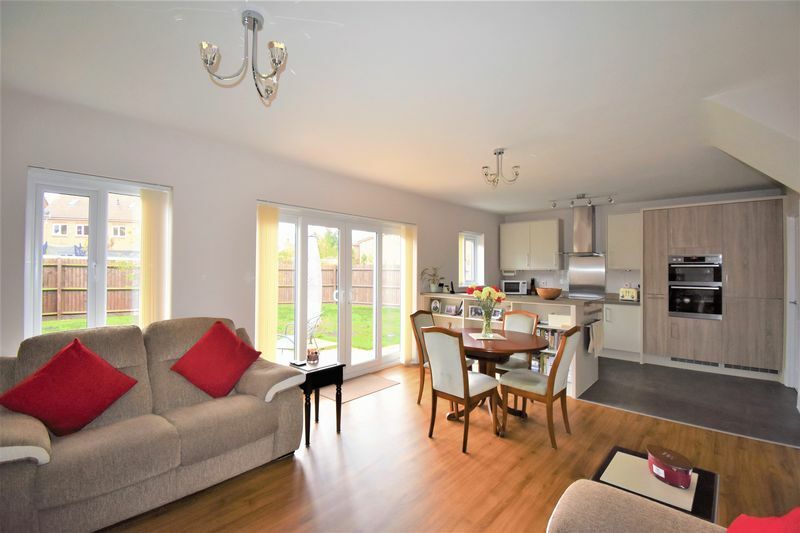 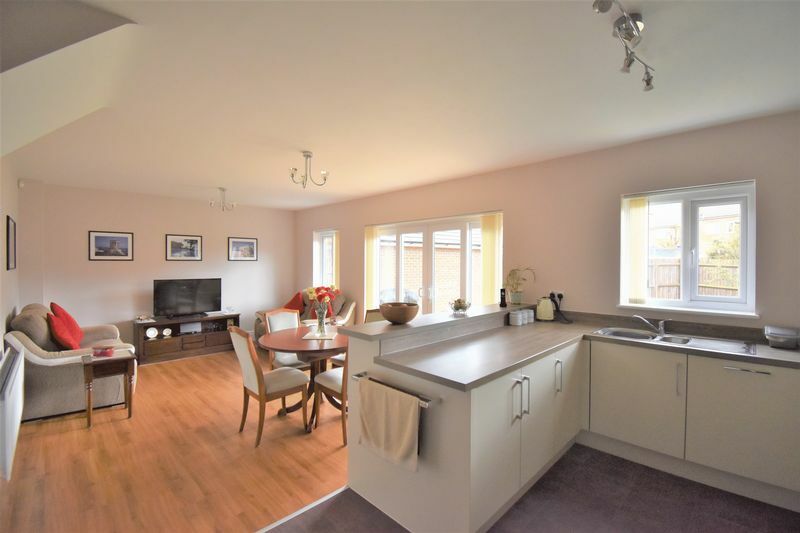 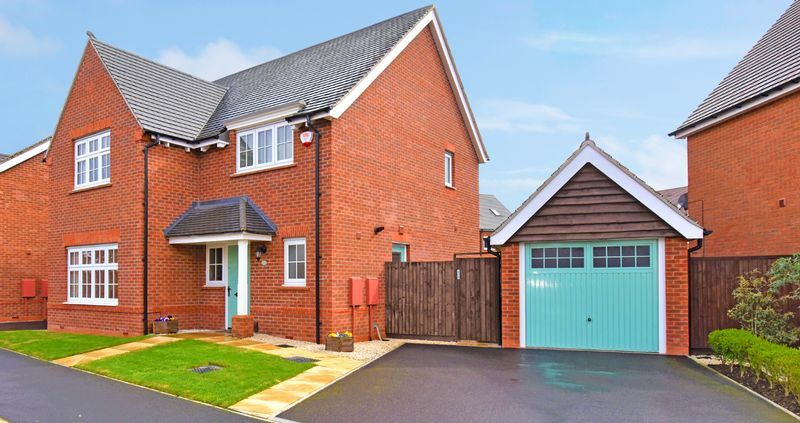 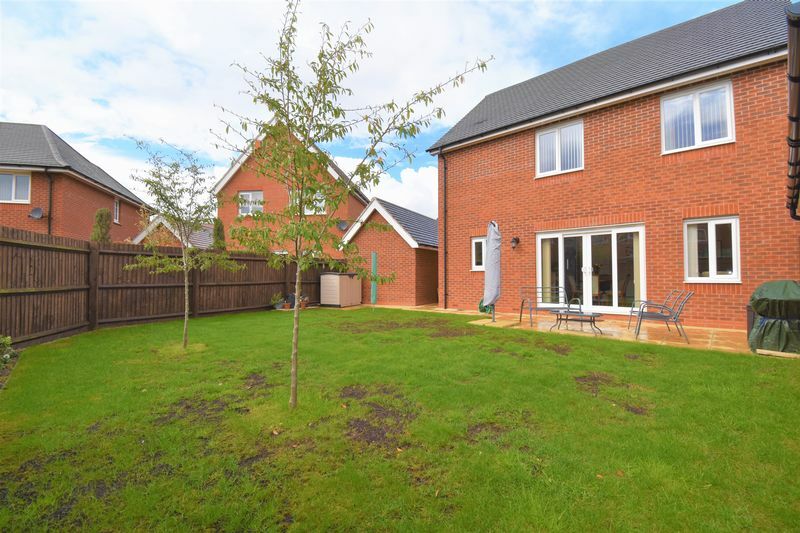 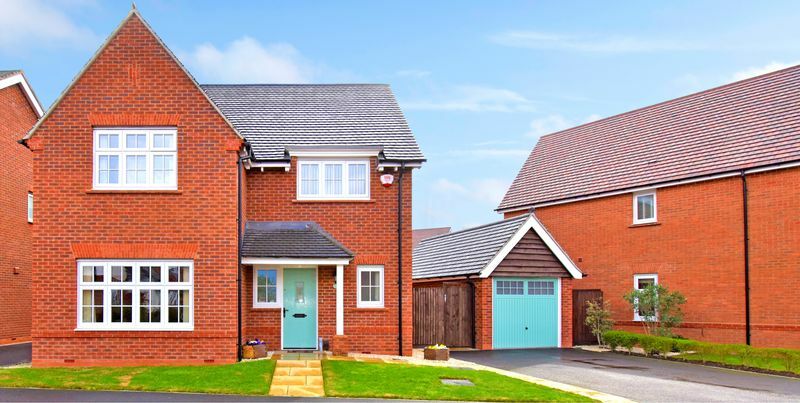 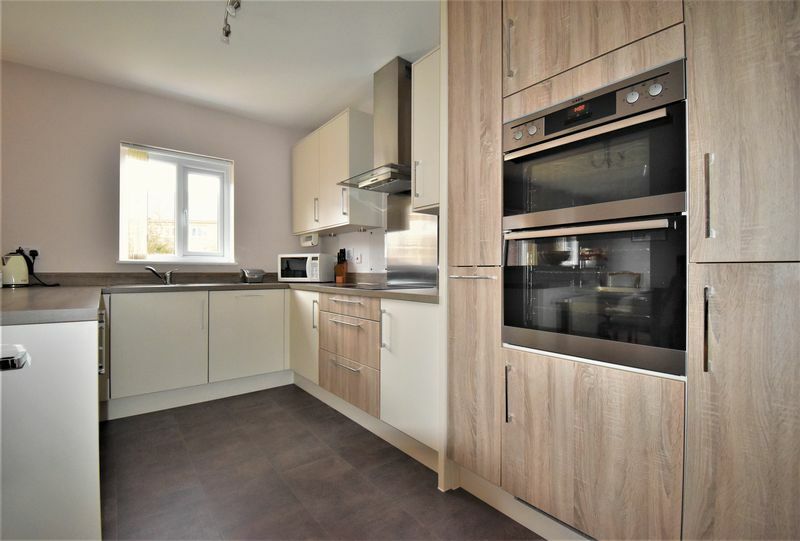 This superbly spacious four bedroom detached house is located on this highly popular residential development built by Redrow homes to their Cambridge design. The property offers well planned and much improved flexible family living, the ground floor comprises entrance hallway with useful under stairs pull out storage, stunning 25ft open plan kitchen/dining/family room with French doors to the gardens and the kitchen fitted to a high spec, good sized separate sitting room, utility room and a ground floor wc. 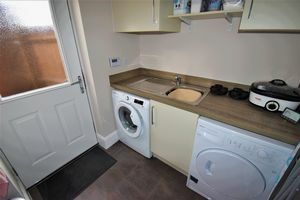 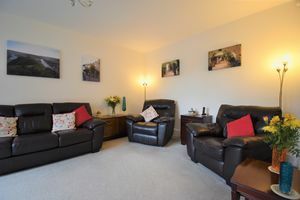 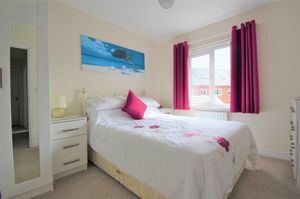 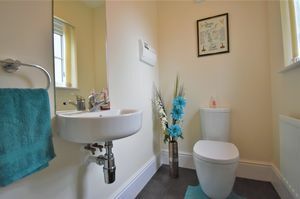 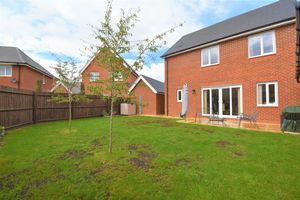 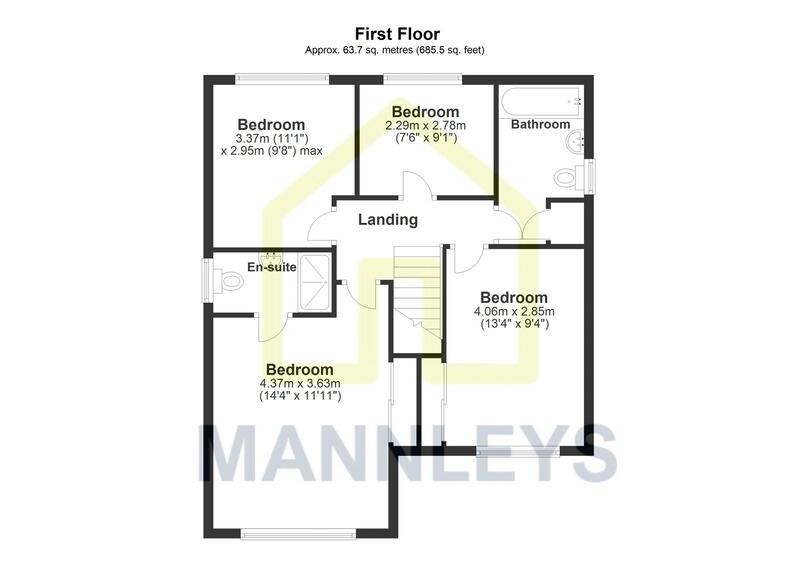 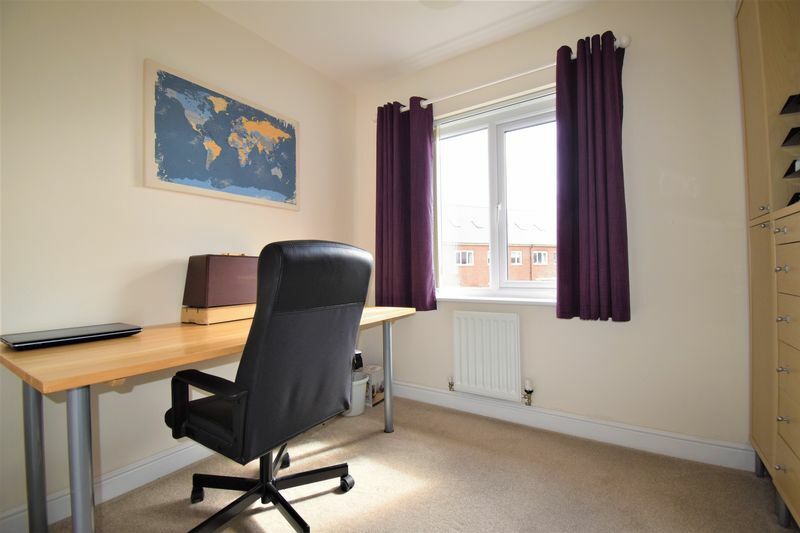 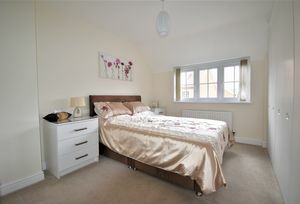 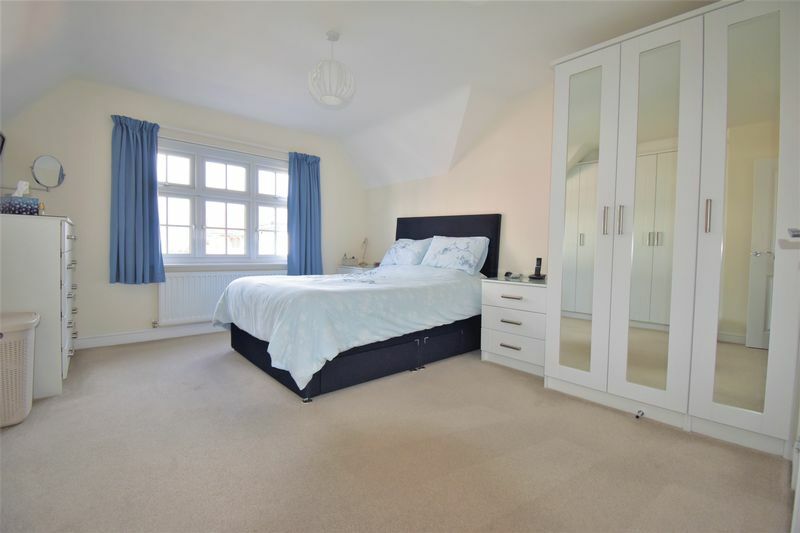 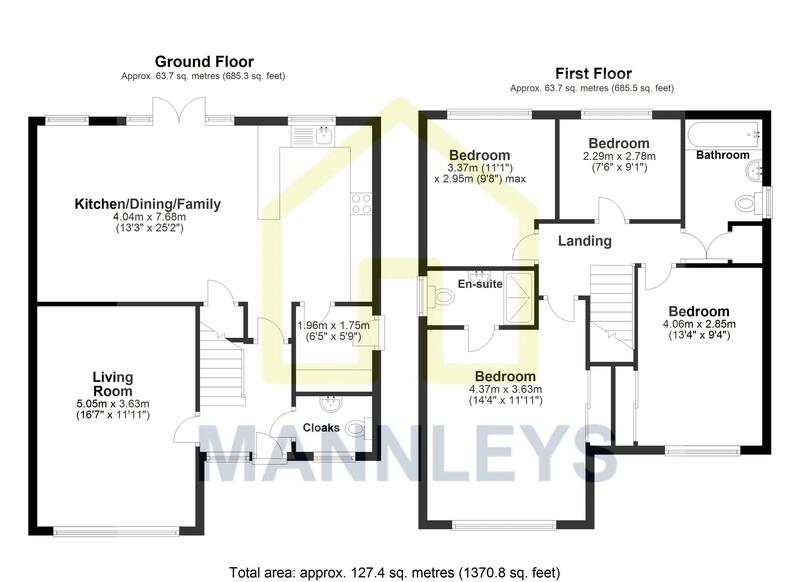 The first floor features a great sized master bedroom with fitted wardrobes and en-suite shower, guest bedroom with fitted wardrobes, two further good sized bedrooms and a family bathroom. 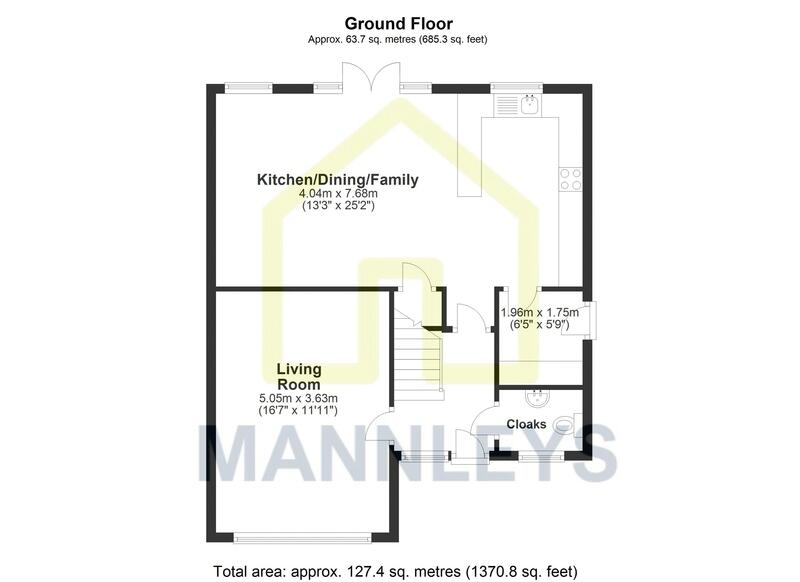 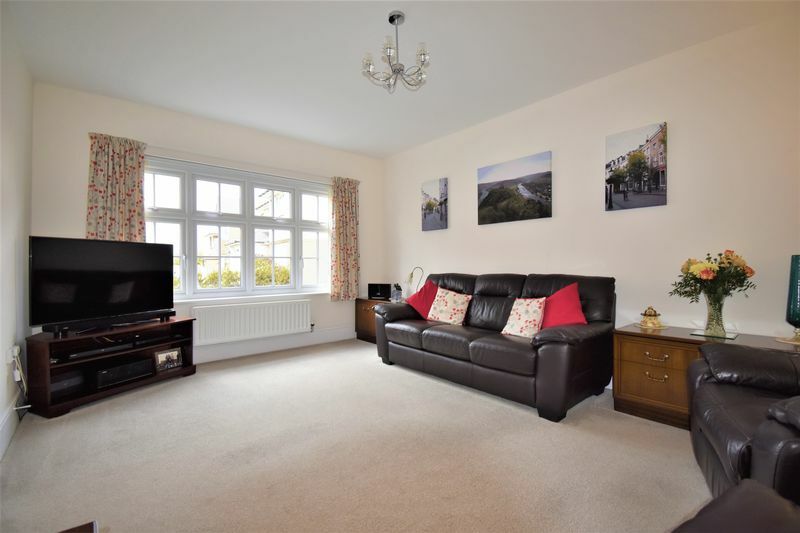 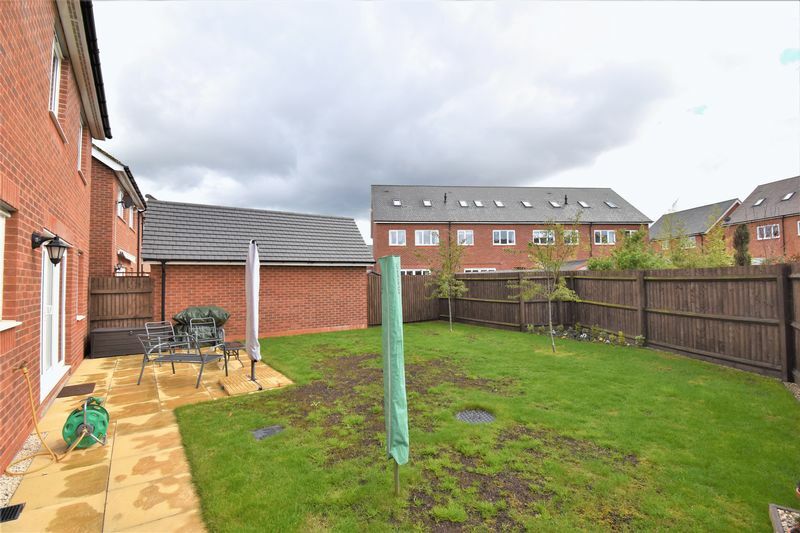 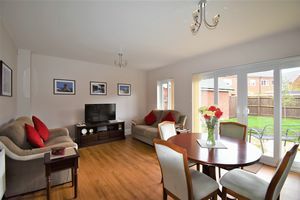 The property occupies a good sized plot and features a detached garage, driveway parking and enclosed rear gardens. 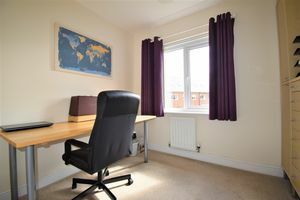 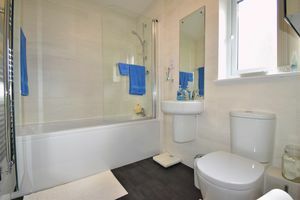 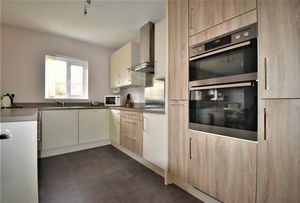 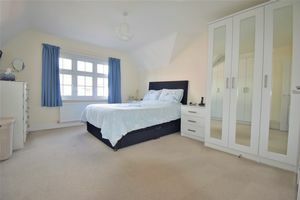 Internal inspection is highly warranted to appreciate the fantastic merits this family home offers.